Spring has made it's chilly, wet appearance, and we are all sighing with relief that food doesn't have to come from the freezer for the next few months. If you are eating seasonally, it's always good to know what might be available at the farmer's market. Elegant beyond words, this beautiful White Asparagus Flan, is full of the flavors of spring. White asparagus is mild flavored, and certainly lovely to look at in this pretty brunch food. Seasonal asparagus abounds, make something like this with it! 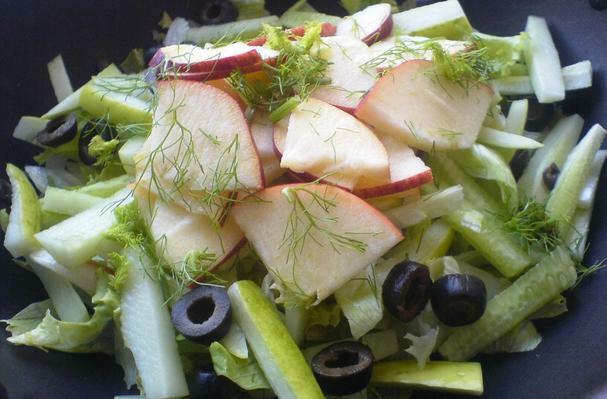 Proving that cucumbers aren't just for pickling, this lettuce, apple, and cucumber salad is a great way to have a healthy start to your summer meal. Of course, any cukes that are ready this early in the year, just a few weeks in the greenhouse would have given them a chance to jump before planting in the garden. 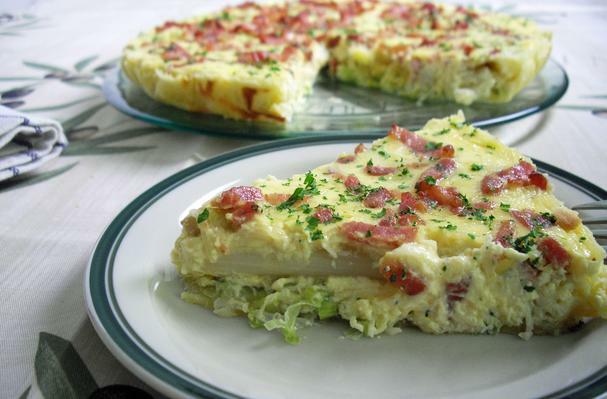 Enjoy this juicy quintessential summer food offering. Rhubarb makes a fantastic dessert. There is something about that sweet/tart flavor that leaves you wanting more. 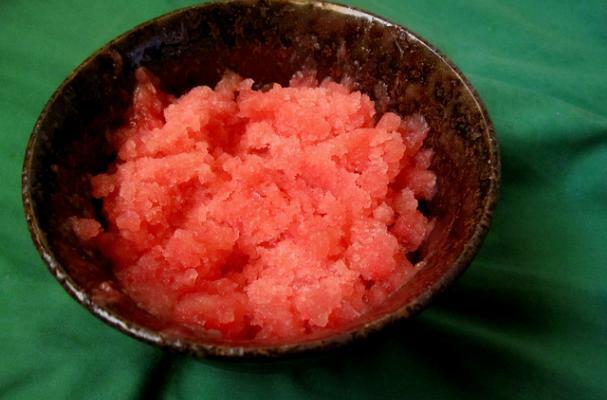 This Rhubarb Sorbet is a nice change from all the baked goods. We love it because it makes a refreshing finish to grilled meals. It's a real winner.